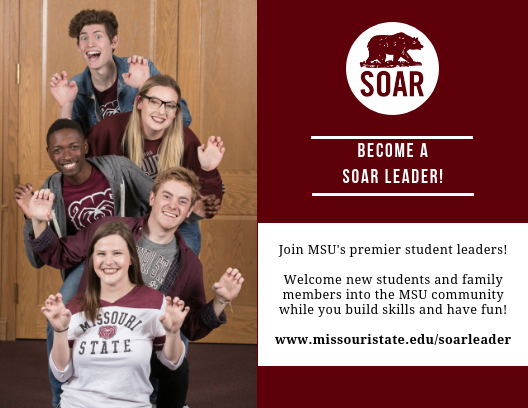 Encourage your student to become a SOAR leader! New Student and Family Programs is preparing for next summer's SOAR sessions. (Yes, already!) A key to our success is selecting strong students to serve as orientation leaders. As a former orientation leader, I found the experience to be valuable and fulfilling. Here are six reasons I would encourage your student to apply to be a SOAR leader. Building skills SOAR … [Read more...] about Encourage your student to become a SOAR leader! 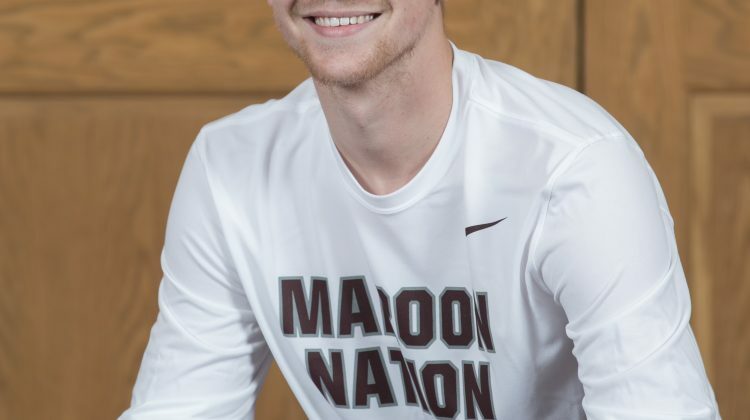 Your student chose Missouri State. What’s next? The moment has finally arrived. Your son or daughter has chosen their college! You’ve sent the deposit and your family is celebrating this wonderful moment. Then things settle down a bit. You and your student look at each and say, “What’s next?” I won’t lie — it can be overwhelming. It was for me when my daughters were this age. 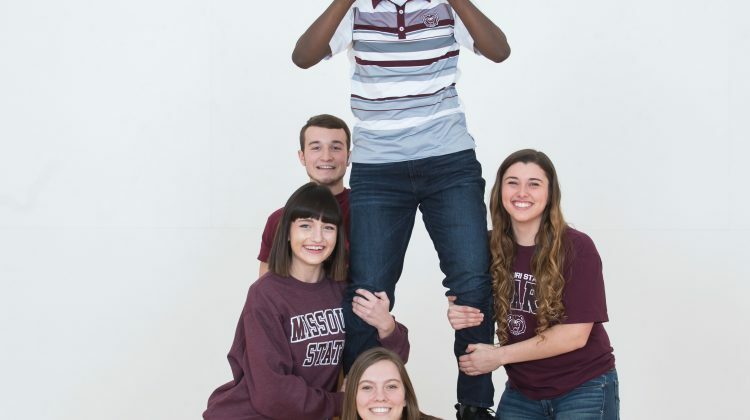 Lots and lots of questions that you think … [Read more...] about Your student chose Missouri State. What’s next? While the academic year has just begun, we are hard at work preparing for SOAR (Student Orientation, Advisement & Registration) sessions for a new class of students. A critical factor in our program’s success is selecting strong students to serve as orientation leaders. 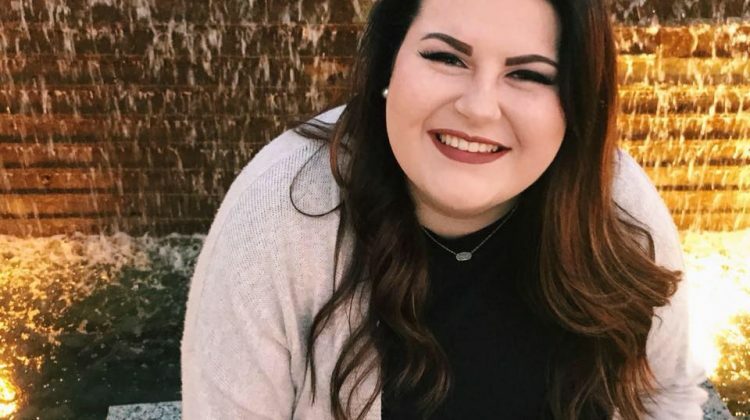 As a former orientation leader, I found the experience to be a valuable and fulfilling one. Here are … [Read more...] about Encourage your student to become a SOAR leader!